Appetizing and nutritional meals are served daily in our newly expanded dining room. We feel the dining experience is a vital part of our residents’ daily lives and work hard to make this an enjoyable time, interacting with friends, family and staff. 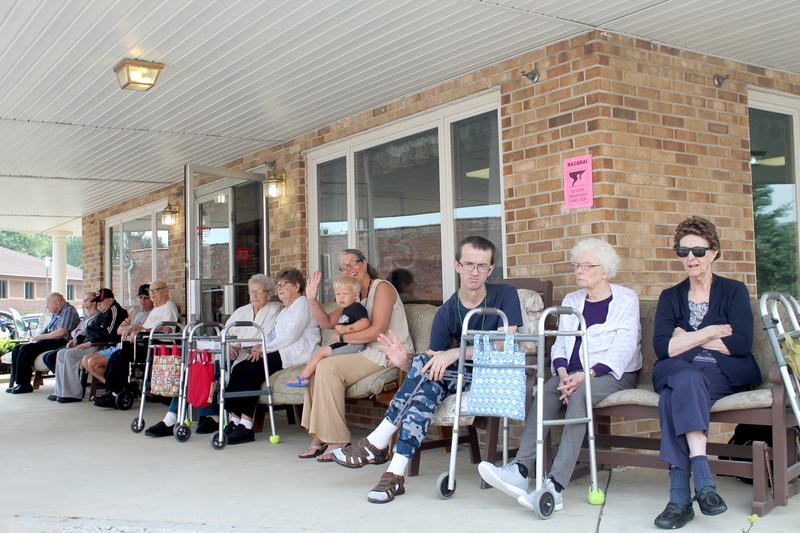 The Nursing Home for Residents offers an open buffet breakfast from 6:30 – 8:30 a.m. The buffet serves a variety of hot and cold breakfast foods. Don’t worry, if you are a late riser, a lighter breakfast can be provided at any time. Lunch is served at approximately 11:30 a.m. and supper at approximately 5:15 p.m. with a choice of two different entrees. Snacks are provided each afternoon and evening before bed. Afternoon coffee is served at 3:00 p.m., however the coffee pot is always on for residents and their guests. 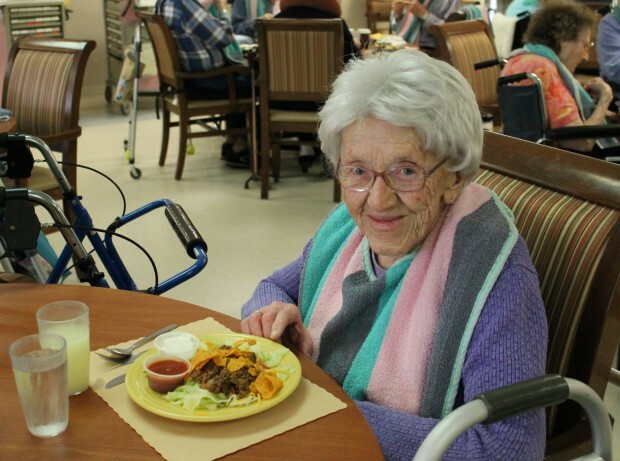 Guests are always welcome to join residents for meals. The current cost for guest meals is $5.50, and $8.00 for holiday meals. Residents and their guests are welcome to eat in the dining area or go downstairs to the MRHC Cafeteria. A private dining area is available upon request.